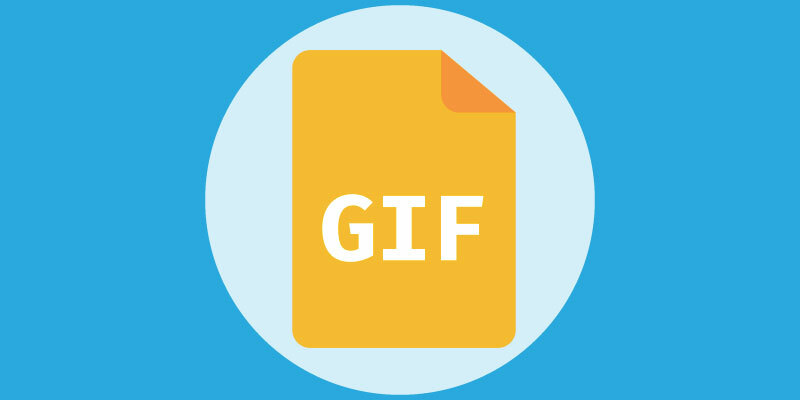 Sending GIFs has often been an elusive thing to do, no matter what instant messaging service you were using. Through this quick how to guide, you will learn how to send these short clips with Facebook Messenger regardless of the operating platform you are using to do it. If you are looking to send GIFs through Facebook Messenger, you have come to the right place. Regardless of group messages or individual threads, sharing these short clips is a simple and easy process. In fact, Facebook has made it incredibly easy to do this, by integrating with services like Giphy to allow you to search for the right GIF for any situation and send it instantly. This feature is across all of the platforms as well, so whether you are using a computer, an iPhone or an Android device, you can send a GIF in just a few quick taps or clicks. Tap on the plus icon next to the “Message” field. On some devices this might be a blue arrow and not a blue plus sign icon. Type in the search bar what kind of GIF, or the subject matter you are looking for. As soon as you tap the one you want, it gets immediately shared in the chat. This process can be repeated an unlimited amount of times in both group and individual chats. If you cannot find installed extensions offering GIFS, or do not like the provided search results, there are more extensions you can choose from and install underneath the currently installed options you can see by tapping the blue plus sign (or arrow). Hopefully this quick guide helps you to start sending GIF images right away, but if you are still having trouble or want to ask a question about the process, do not hesitate to drop a comment below so we can get back to you.